Our poll regarding who will win Division One in the LVCC was shared between Surrey and Middlesex. Considering their game was tighter than a nun's you know what, when they played at Lord's last week (more to come on that in our County round up later), it is no surprise that they cannot be split. 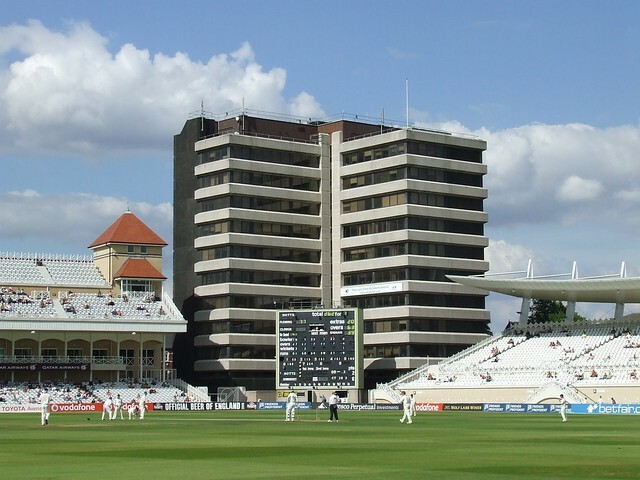 Professionals such as Kent's Darren Stevens, the man we use in our photo losing his middle stump, have gone for Surrey, whilst our tip for the title, Nottinghamshire sit proudly at the top of the LVCC, as Trent Bridge is producing result wickets. Surprisingly, none of you voted for Lancashire, but then we do have a big following in Yorkshire these days, thanks to retweets from Ryan Sidebottom, Andrew Gale and Joe Root. Hope you weren't ruining it, like a swimmer in the Thames on Boat Race day? Our poll on who will win LVCC Div 2 will be up shortly, so get voting. Our tip, Glamorgan have had a dreadful start but it is early days.